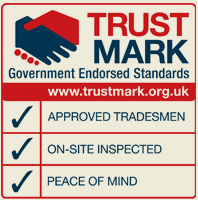 All aspects of tree surgery from small domestic trees to large commercial works on building sites, estates and parklands throughout the entire UK. 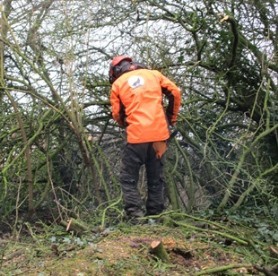 Services currently include tree felling, tree maintenance, tree planting, stump grinding, plant hire, tree reports and consulting. 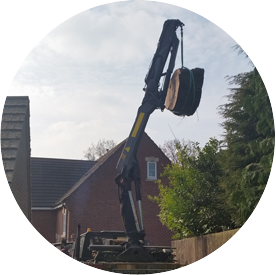 Wolverhampton Tree Service carry out all aspects of tree surgery from small domestic trees to large commercial works on building sites, estates and parklands throughout the entire UK. 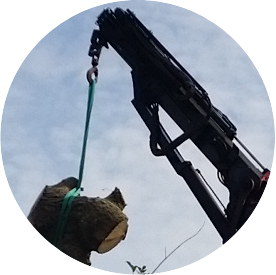 Services currently include tree felling, tree maintenance, tree planting, stump grinding, plant hire, tree reports and consulting. 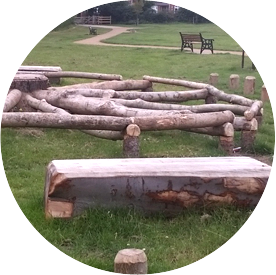 Wolverhampton Tree Service also carries minor landscaping work such as turfing, slab laying, fences and gates. We supply wood fuel in the form of woodchip and bio fuel. 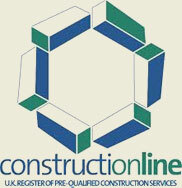 For an extensive list of what we offer please refer to our services page. 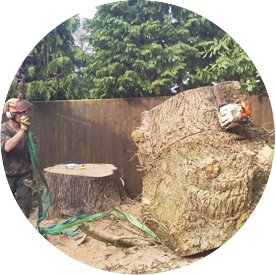 Wolverhampton Tree Service are a Professional Arboricultural company based in Wombourne, just outside of Wolverhampton in the West Midlands and has been trading since 1986 as a Limited company. 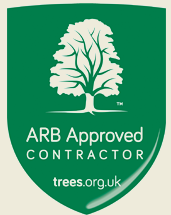 As an Arb Approved Contractor we can offer peace of mind for customers and can be trusted to deal with every kind of tree surgery problem with our extensive experience. 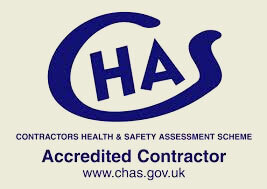 Employees are trained to nationally recognised standards in arboriculture and have a variety of driving and plant licences including HGV with trailers, excavator, telehandler, dumper, unimog with crane etc. 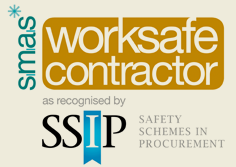 Wolverhampton Tree Service are Licensed Waste Carriers (Reg No. CBDU 259497) and hold an Environmental Exemption Certificate for our storage and processing facility.